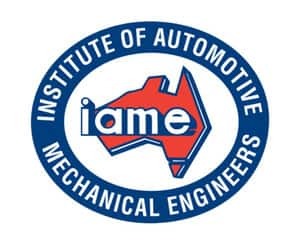 Also known as: Vehicle Batteries The Original Mobile Mechanics and Auto Electricians. 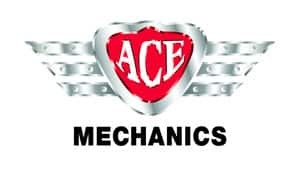 The ACE Mechanics Family have been helping vehicle owners care and maintain for their cars since 1972. 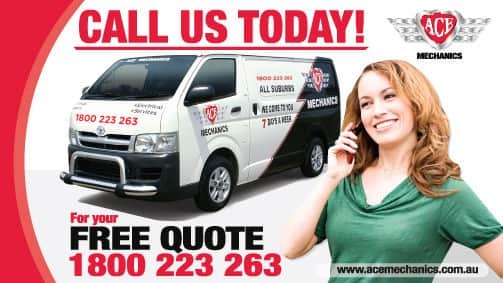 With over 45 years of service, ACE Mechanics has grown into one of Victoria's largest mobile mechanics and auto electrician business providing car service, car repairers, vehicle inspections and auto electrical services to the greater Melbourne Metropolitan and Mornington Peninsula areas. On a family holiday in Rye and experienced electrical problems with the car. RACV had to tow it back to the holiday house we were staying at. Ace mechanics were out first thing in the morning, diagnosed the problem and had it sorted by lunchtime. 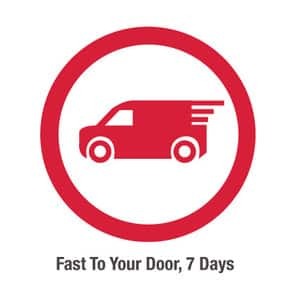 Quick, efficient, fairly priced and professional. Michael was great. We all got home safe and sound. Decided then to give them a go with servicing the car when required and that has been commendable as well. Michael is upfront and clear on what needs to be done and just as importantly was doesn't. He has got my business. Incredibly happy with my experience. They went above and beyond to fix the issue and make sure that I was looked after. I was given a hire car the entire time and they kept me up to date with everything being done. Jamil was fantastic and made the whole experience easy. Will definitely be coming back for future servicing. I was very happy with my service and Norm was amazing with explaining everything to us prior to make the changes and services our ute. He is very friendly and takes great pride and passion in what he does and would recommend him to anyone. We finally found someone who we are really happy with experience in diesel. Great work Norm keep it up! I'm Very Happy with the service. Michael came out to the house when my partner noticed our car was not driving smoothly. One of the engines lights was coming on too. Michael pin pointed issue and fixed the problem promptly. He was friendly and most importantly honest and competent. 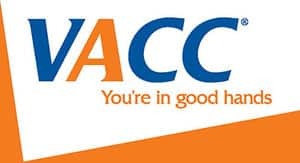 We would highly recommend Ace to family and friends! I have never used a mobile mechanic been driving lots of Ks in40 odd years.Had to find one because the wheel broke of my boat trailer saturday night and cost me $612.00for tilt tray from williamstown to altona meadows .Could not take it to my mechanic for repair $$$$ found ACE Mechanics on the computer they replaced complete hubs and bearing very reasonable price .Very happy sailor J.A.D.